Terrence Davies, of Neath, was an electrical mechanic stationed at RAF Gaydon, Warwickshire at the time of the smallpox outbreak in early 1962. He therefore should have had no need to worry about the disease – being posted many miles away from the infected area. However, when he was given embarkation leave from the RAF before heading to Germany in January 1962, Mr Davies took a long train journey from Birmingham back to his hometown of Neath. The medical services believed passengers on this train were at risk of contracting smallpox, because the first confirmed carrier, Shuka Mia, had travelled from Birmingham to Cardiff on the very same train days earlier. All passengers on the journey had to be vaccinated immediately. 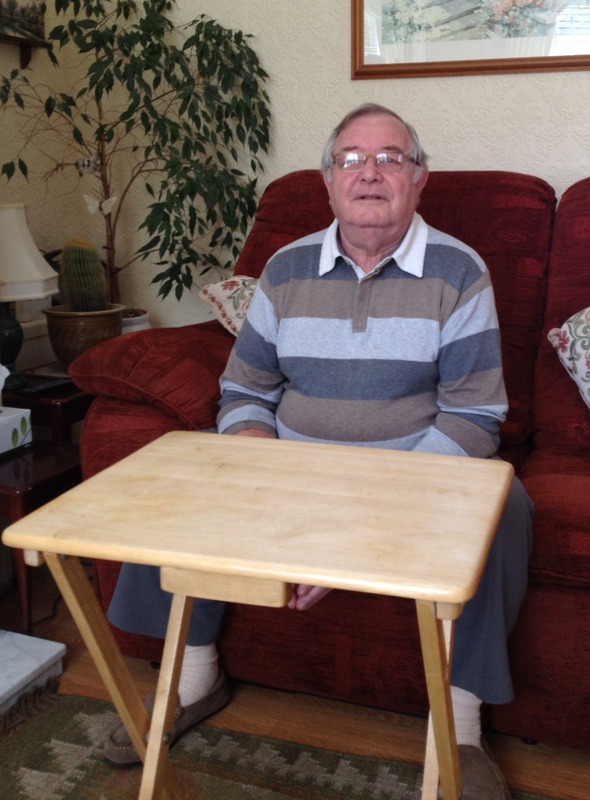 Mr Davies believes he was one of the only in people in the Neath and Port Talbot area to have the smallpox vaccination.